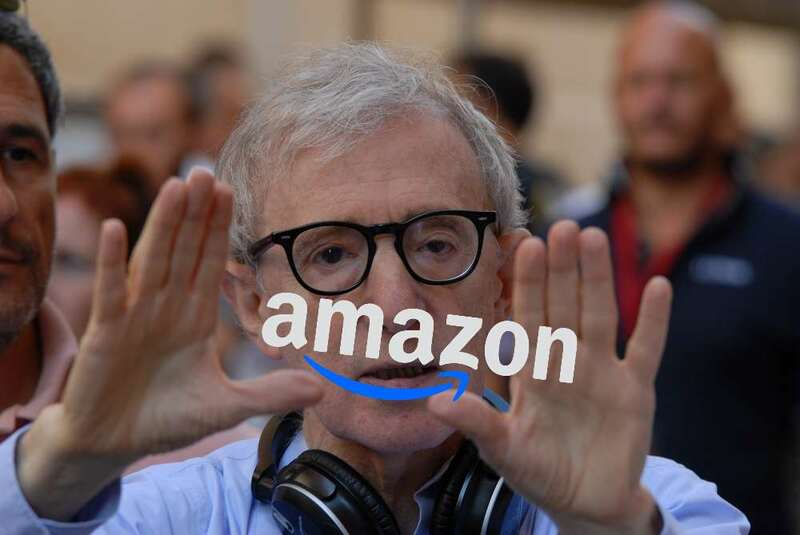 Famous director Woody Allen isn’t happy with the way he was treated by Amazon, enough so that he decided it’s time to take on this behemoth of an entity in court, according to The New York Times. Allen wants damages of $68 million or more over the company’s decision to yank its deal with Allen over allegation that he sexually molested one of his kids, Dylan Farrow, 7, in 1992. Allen would have had four films featured on Amazon had the deal not fallen through. Allen’s case rests on his claims that the allegations gave Amazon an excuse to end their relationship by “referencing a 25-year old, baseless allegation against Mr. Allen.” No charges have been filed against Allen, and the director has continued to deny the allegations. The Jewish Voice reported back in December 2017 about a Los Angeles Times opinion article that Farrow wrote with the title “Why has the #MeToo revolution spared Woody Allen?” The New York Times reported that the article led to a number of Hollywood figures to cut ties with Allen, including Greta Gerwig, Colin Firth and Peter Sarsgaard. Amazon and Allen put out a movie back in 2016, so there was already an established relationship between the two. Amazon agreed to work with Allen on four of his films on August of 2017, according to the lawsuit. These are the films now at question in the lawsuit after Amazon decided to not distribute them anymore. The Jewish Voice has reported about Amazon and its close relation to New York. The company said last year it had selected a site on Long Island City to place its 25,000 employees but didn’t buy any space for offices. “The company’s brass had to endure a series of hearings in the City Council in recent weeks, in which politicians blasted Amazon’s record on labor issues and its refusal to accede to a unionization drive at its Staten Island distribution center,” reported Bloomberg News and Crain’s New York Business. Farrow’s story also speaks to a larger movement that took over many news cycles in the past year and a half after stunning allegations of rampant and systemic sexual misconduct by movie mogul Harvey Weinstein shook not just the country but most of the world, helping to spark the #MeToo movement. Simply put, women want to be treated as equals, as human beings and not objects of entertainment to be controlled and manipulated by powerful men like Weinstein.